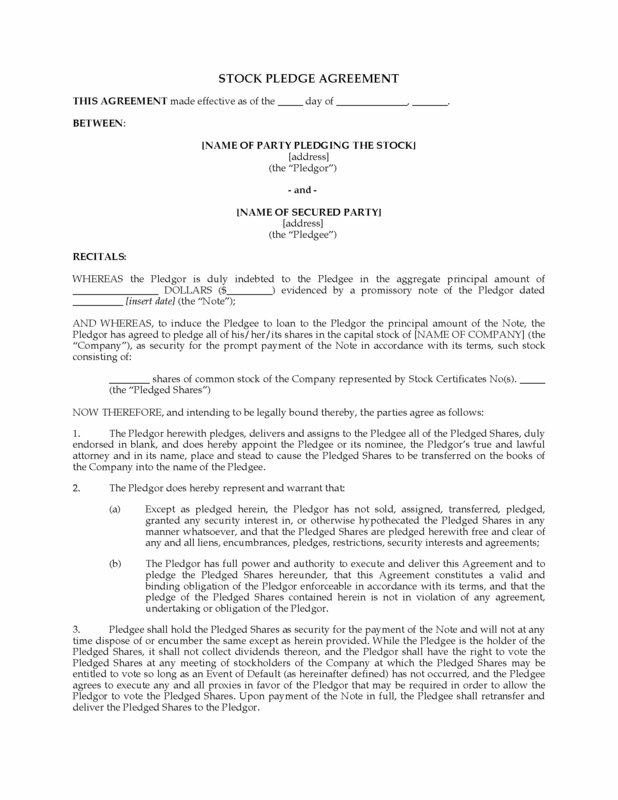 Obtain a pledge of shares of stock as security for a loan - have the borrower sign this downloadable form which can be used anywhere in the United States. The shares will be held by the lender as security for repayment of a promissory note. The lender has the authority to direct the company who issued the shares to transfer ownership on the books of the company into the lender's name. The lender agrees not to sell or encumber the shares, or collect dividends on them. The borrower will continue to vote the shares as long as he/she is not in default under the Note. Once the debt is repaid, the shares will be transferred back to the borrower. 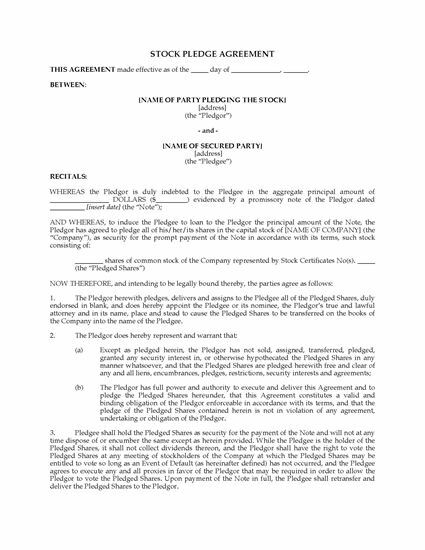 You can download the USA Pledge of Shares form immediately after purchasing it. 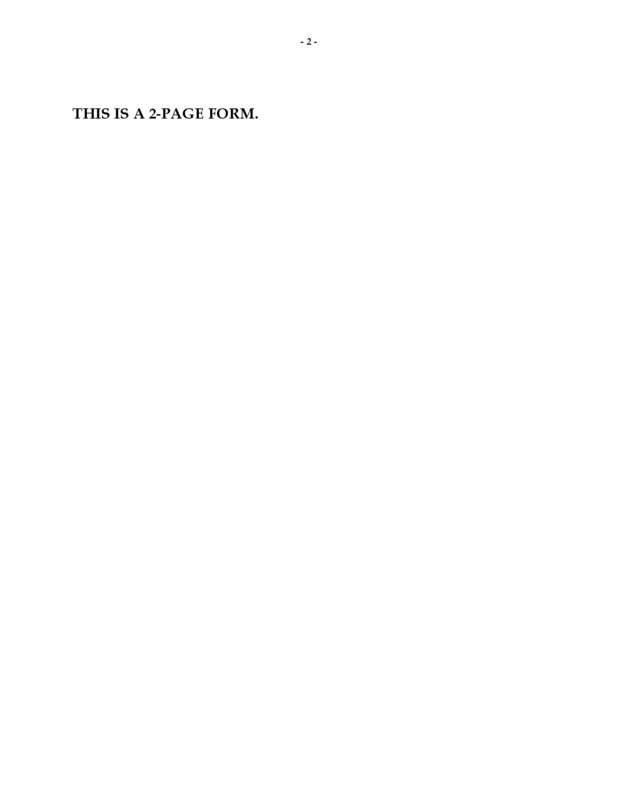 If your loans office doesn't have this form, get your copy today.